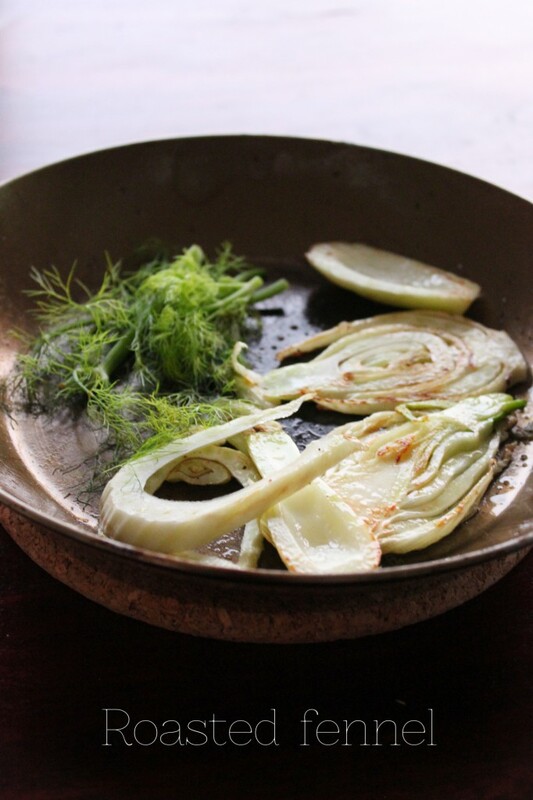 This is super simple, but everybody needs to know that this is one of the best ways to cook fennel. Really quick, and a great side dish so serve with any meat. 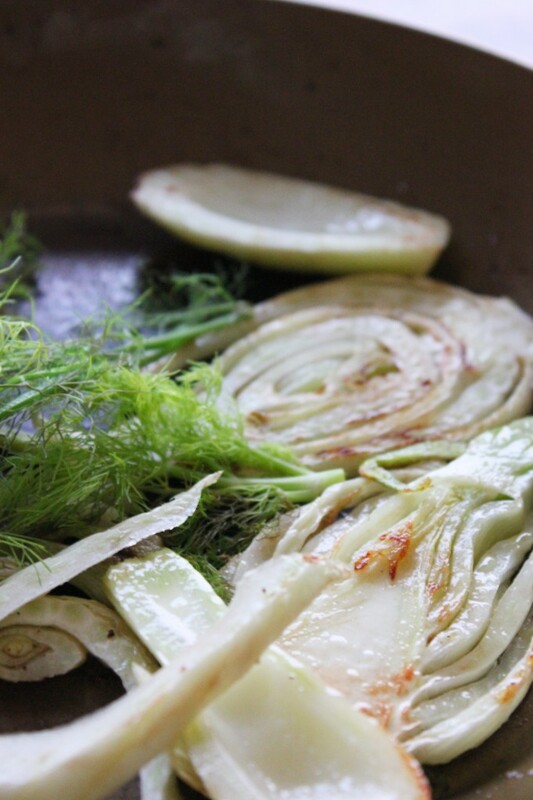 Slice the fennel, not too thin. In a skillet, heat oil and butter over medium heat. 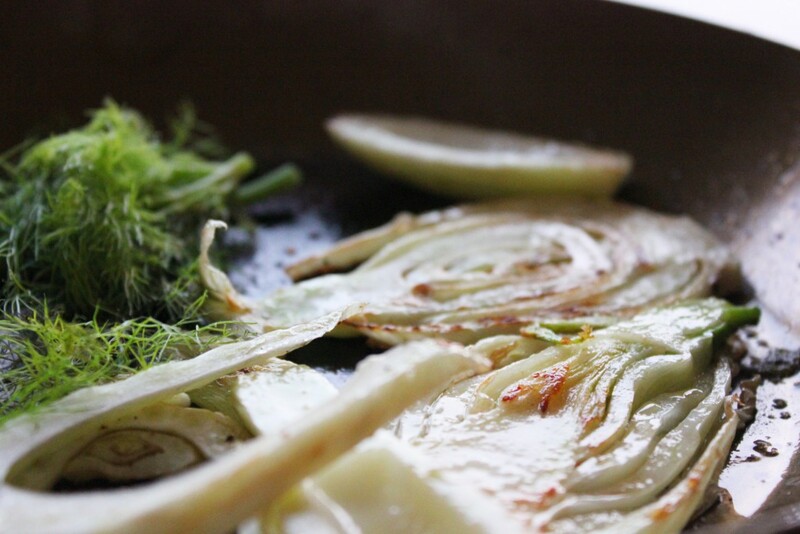 Carefully add the fennel, cook about 4 minutes from each side. Season each side with salt, freshly ground pepper and sugar. During the last minute, add the fennel greens, serve immediately.